Implementation of the defense projects planned for 2018 will be short of about 30 million euros, Lithuania's Defence Minister Raimundas Karoblis said on Thursday after meeting with top commanders of the country's Armed Forces and its units. 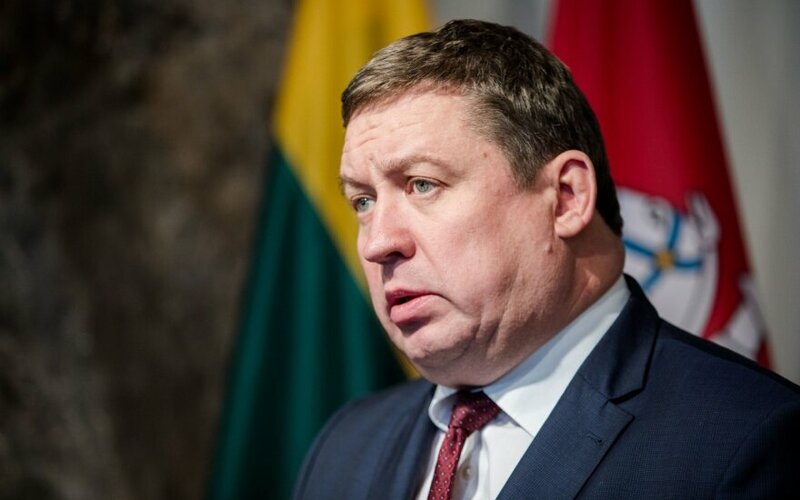 His statement came in spite of Lithuania's plans to earmark 2 percent of the gross domestic product (GDP) for defence purposes next year, for the first time in history. "Although we will have the biggest defence funding since we joined NATO, we will be around 30 million euros short of implementing the envisaged projects," Karoblis said in a press release. In his words, the security situation does not allow stretching the project implementation in time. The minister called for common efforts to efficiently use the defence budget. Lithuania's 2018 defence budget will total around 873 million euros. The Defence Ministry will spend the most on military equipment acquisitions and expansion of the Žemaitija brigade in western Lithuania. Defence financing started growing considerably after 2014 in response to Russia's actions in Ukraine and the Baltic Sea region.